In the world of Hollywood, there are many celebrities who are way overpaid *cough* Robert Downey Jr. *cough* but there are many who get the short end of the stick and have to get paid way less than their costars. Below are 13 celebrities who were unfortunate enough to be Under Paid. 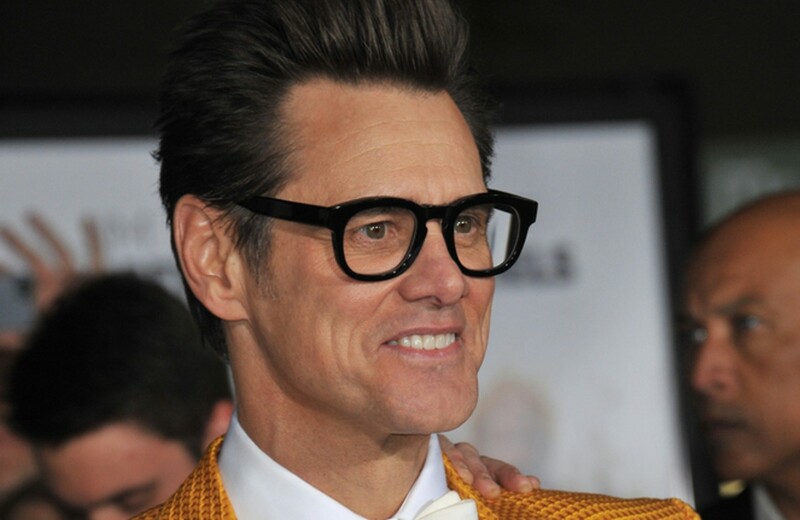 Remember Jim Carrey? Before he fell down the void of Hollywood he was an A-Lister and made many successful movies but in his movie Yes Man! which was a box office hit he wasn’t paid a dime for it. You heard that right he wasn’t paid a dime for it but he offered to accept 36 percent of the profit of the film’s earnings. This decision proved to be a good one because the film made $225 million at the box office and Jim made sweet $35 million dollars (cha-ching).